Team building activities cover a huge spectrum - from indoors, on-site activities that require only office supplies, to intense sports outdoors. And well, the cost of these activities also goes up really high. What happens if you want to go off-site, yet still need to keep the cost low? Here are 5 off-site team building activities you can partake in starting from only $7/pax! Does your team feel restless, tired and out of energy lately? Maybe they need more sugar… Or just more exercise! 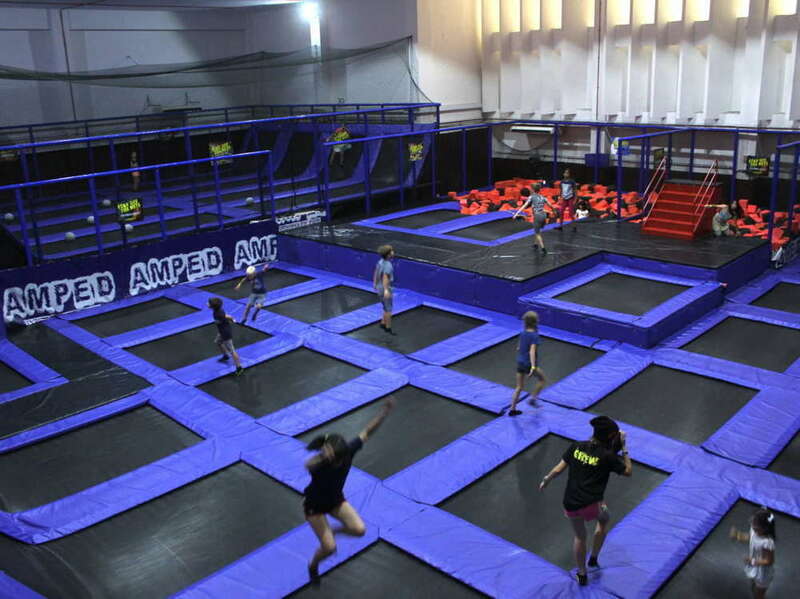 Other than the health benefits of exercising (or rather jumping around), the trampoline park provides a whole lot of fun regardless of age group! The catch? The price ranges from $36-$39/pax, but with special programs meant for team building! This means games and teamwork based activities in the trampoline park! So be assured that this day out at the trampoline park will not just be pure jumping or exercise for the team, but actual team building where the team gets to bond and feel engaged to the company! Caution: this activity might not be suitable for people that are slightly less mobile, so do take note of the demographics of your team! Cooking is always a good team building activity, where participants can learn to communicate and be creative! However, cooking workshops can get quite pricey - with some going more than $100/pax! Some happy participants with their flipped pratas! For companies with little budget, fret not! Give the team a flipping good time with this activity! For the price of $20/pax, participants get to learn various techniques to making different versions of prata (egg, plain, banana etc. ), with a free prata buffet afterwards! Prata Master Certificates are available with prior request to the Culturally team. This team building activity is definitely worth every cent! Sign up here! What a sight right, seeing people in balls rolling around on the fields. This fun-filled activity is guaranteed to bond the team, with all the adrenaline and everyone literally in their own happy bubbles. On top of this, it is also a “free” workout! 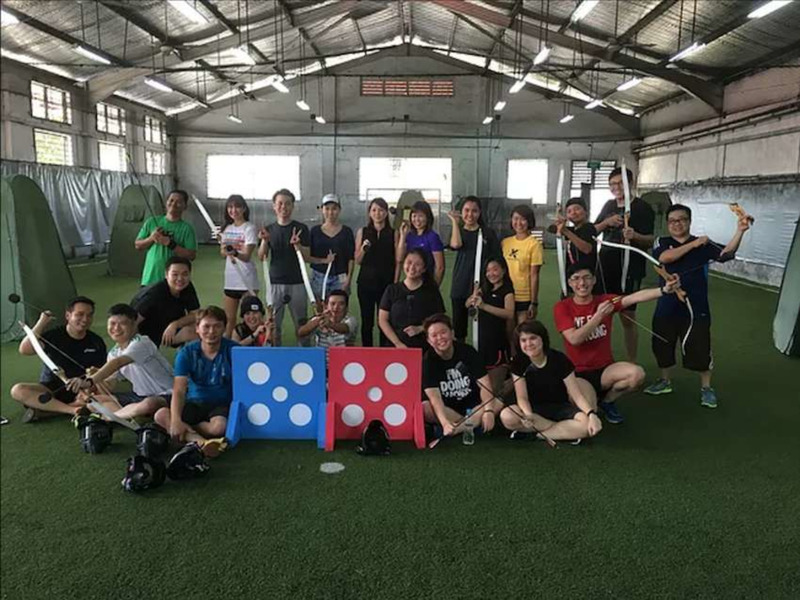 Starting at $15/pax, Bubble Bump is suitable for small teams and can cater to large teams of up to more than 100 people! They are also capable of customising this team building experience for your corporate workshop, from transport to food and even locations! Locations: Multiple venues all over the little red dot, Anywhere you request that’s reasonable! Want something that has paintball, dodgeball land archery all in one? Here you have it! With Combat Archery, the team gets to experience 3 activities in this one session. Talk about getting your money’s worth! Offering food and drinks, game fixtures, corporate gifts and many more services that can be provided upon your request, this place is certainly good for team building sessions! Starting at a price of $15/pax/hour, it is as cheap as it gets. Contact them to get a quotation! Location: The Cage @ Kallang, Premier Pitch @ Turf City, Yishun Futsal Area, Any suitable location to your convenience! All those physical activities, phew. Now for an activity that can accomodate people of all fitness levels regardless of age or demographic… The Kopi Tour! 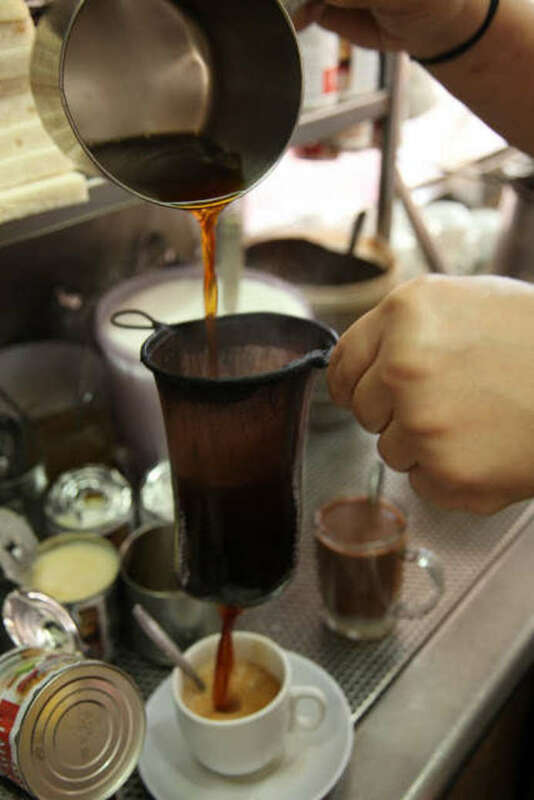 We drink coffee on a regular basis, but how much do we know about our kopi? This unique workshop includes a tour in Singapore’s 30-year-old traditional Kopi factory, as well as a hands-on session onhow to brew your very own Kopi! For a price of $7/pax, I’d say this is super no. 1 value for money for bonding through food! 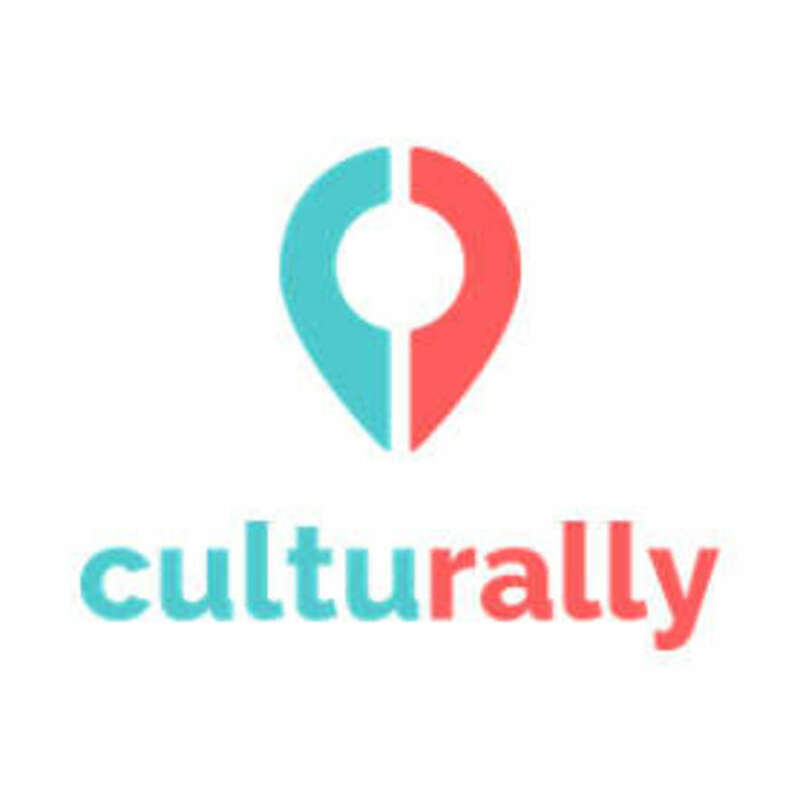 You’ll even get some free goodies including your own kopi mug at the end of the workshop, exclusive to Culturally #rallyers! Enquire here today. Location: Kim Guan Guan, 24 Defu Lane 10. Looking for team building options for your team? We can help choose and customise team building activities suited for your team! Contact us now!